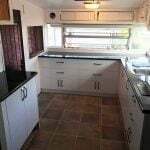 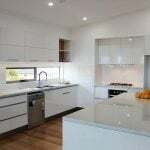 P S Kitchens and Joinery is based in Salamander Bay, NSW.We are a boutique company who thrives on the satisfaction for our customers.We pride ourselves on our quality, customer service and our large range of materials to produce modern, state of the art kitchens and joinery. 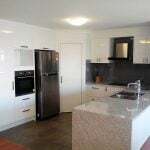 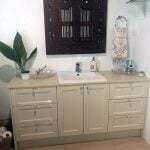 P S Kitchens and Joinery has over 30 years of experience. 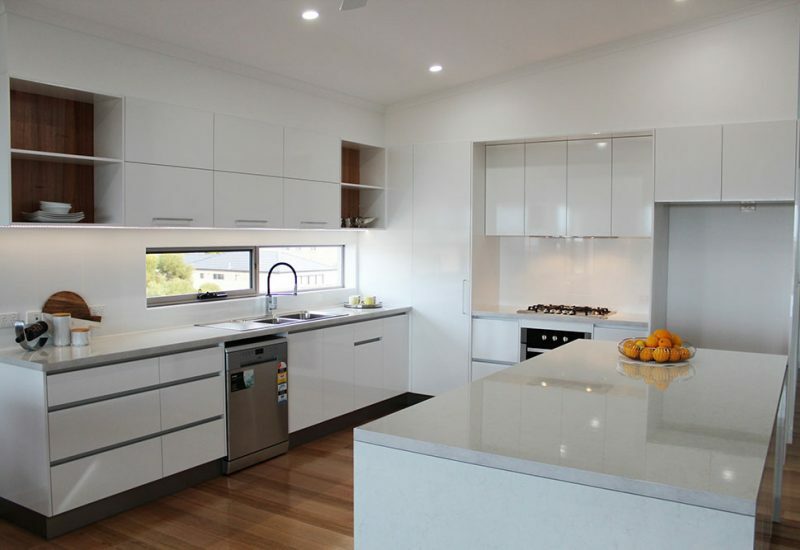 We integrate fashion and function to create the kitchen you desire, at the right price. 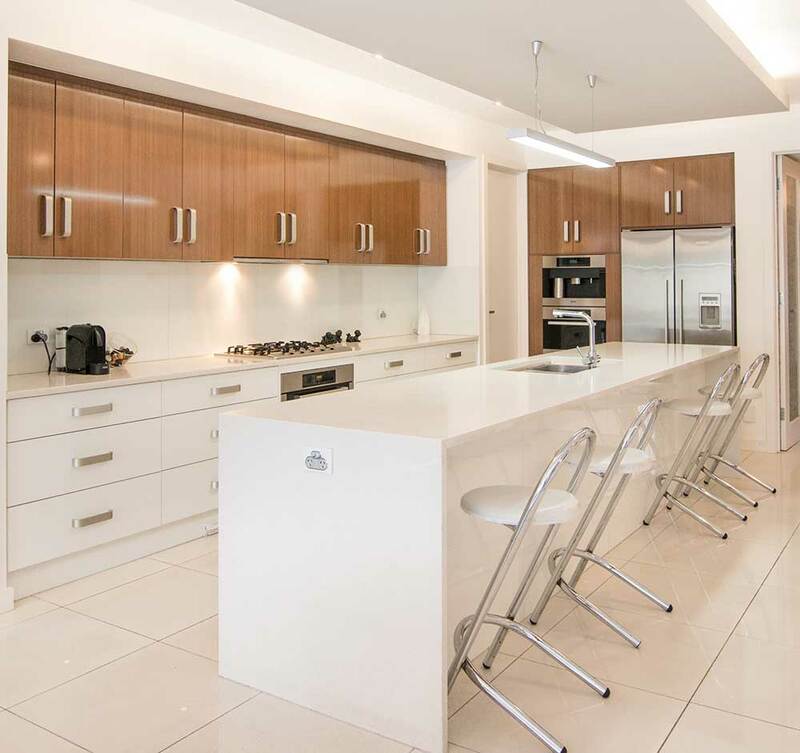 We study the kitchen’s space requirements and make the kitchen you love fit flawlessly. 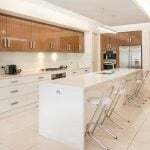 Here at PSK we aim to ensure your expectations are exceeded and we guarantee we are there for you at every step.We work tirelessly and bring you our best work. 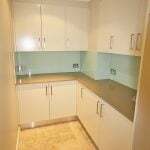 Your new product is made in our workshop, no flat pack quality or fit.We want you to proudly showcase our work for years to come.